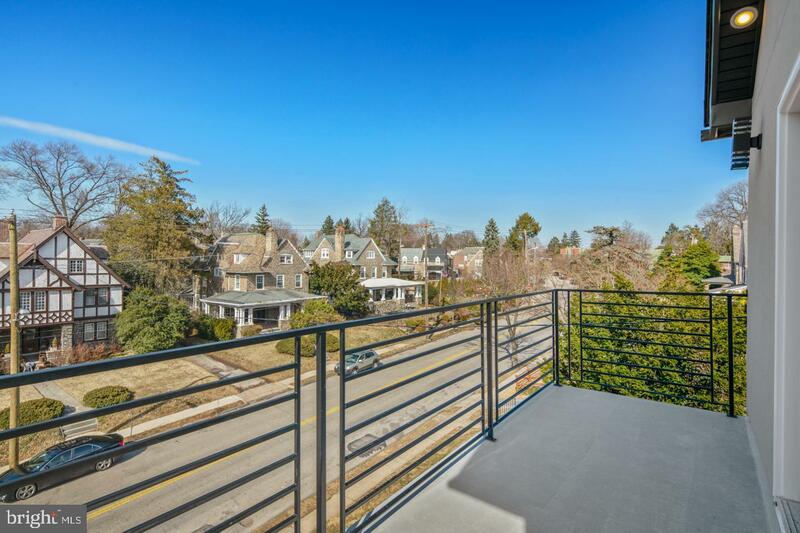 Open House Saturday, April 6th 2:00-4:00pm! 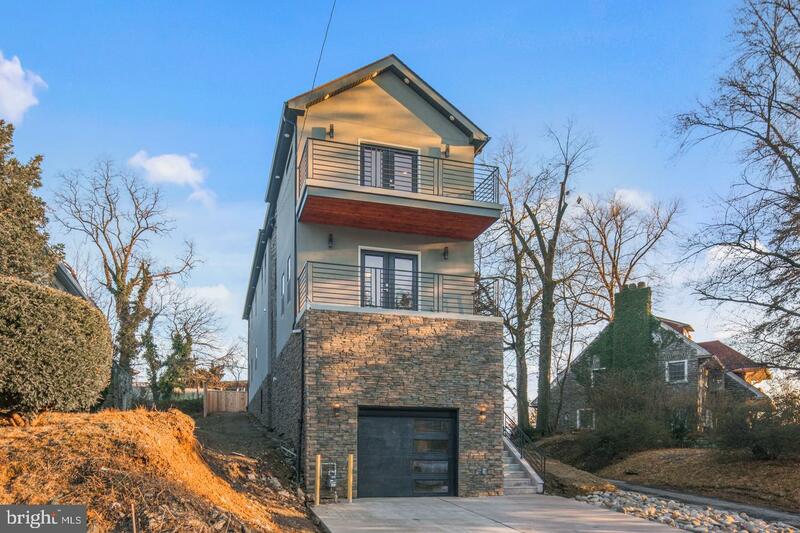 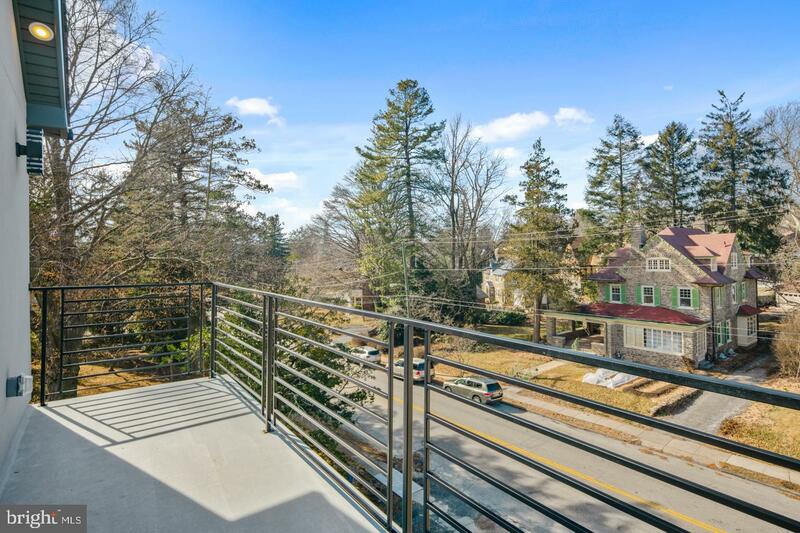 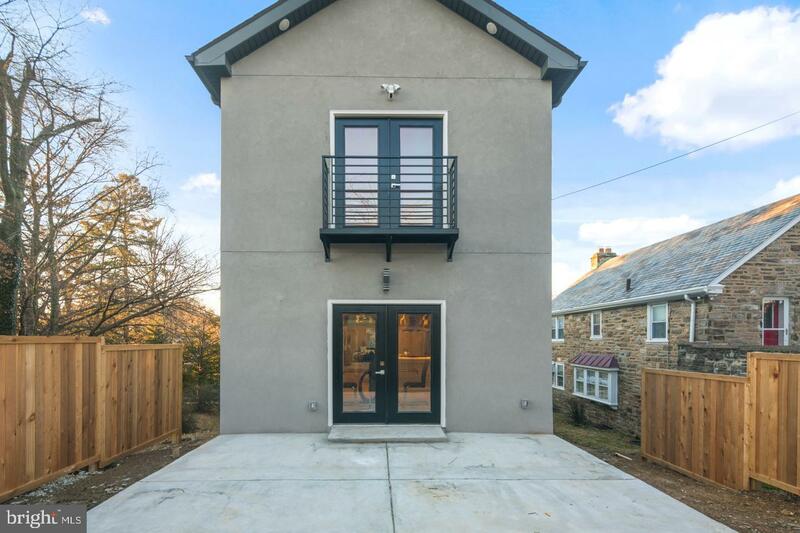 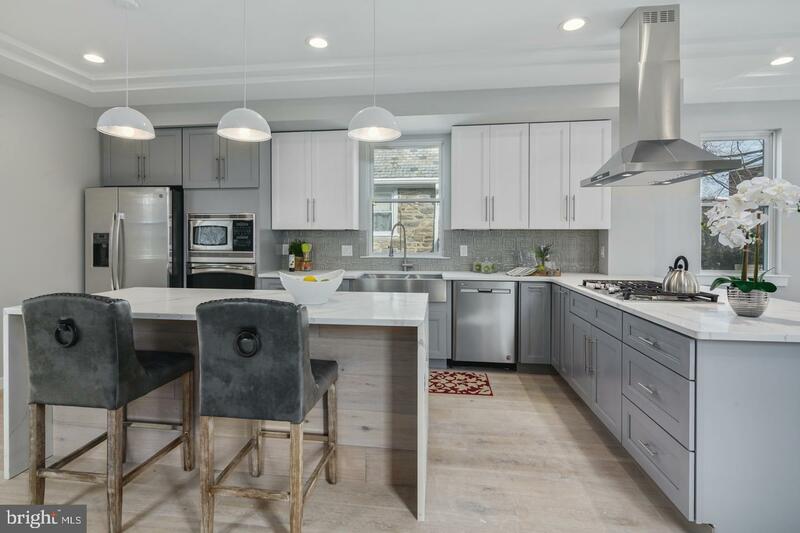 Brand New Construction in beautiful Mount Airy. 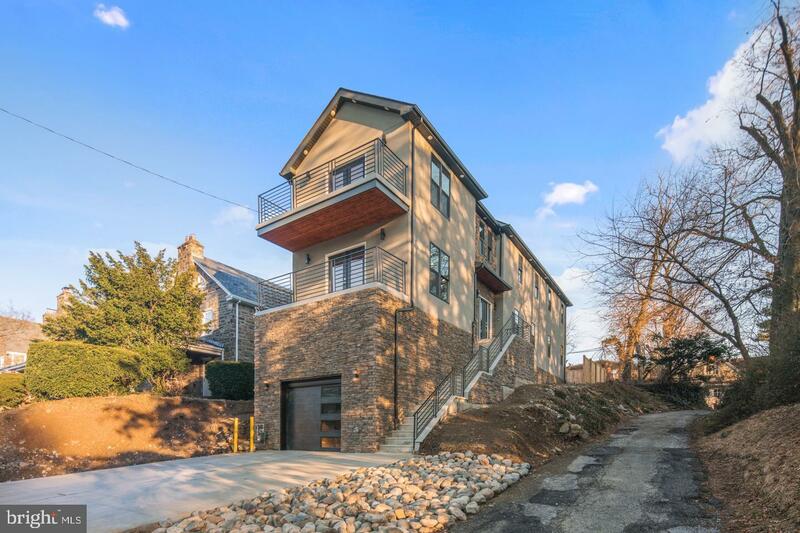 Over 3000 square feet of living space with 4 levels!!! 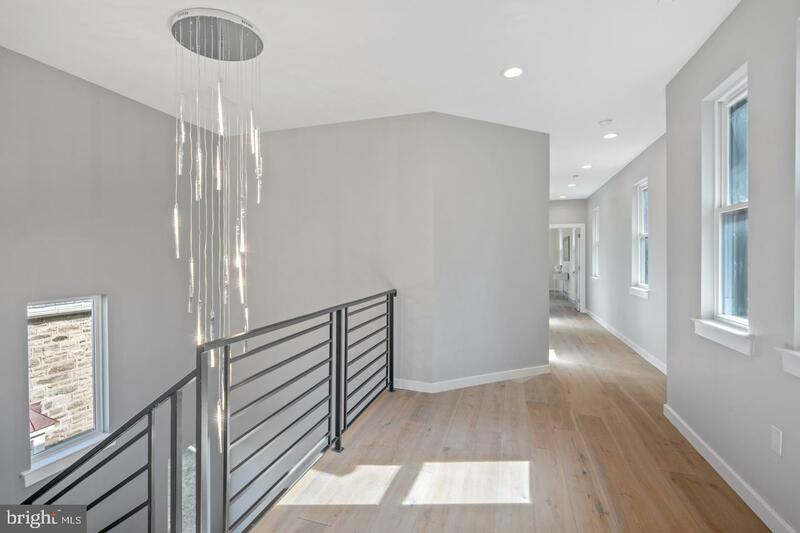 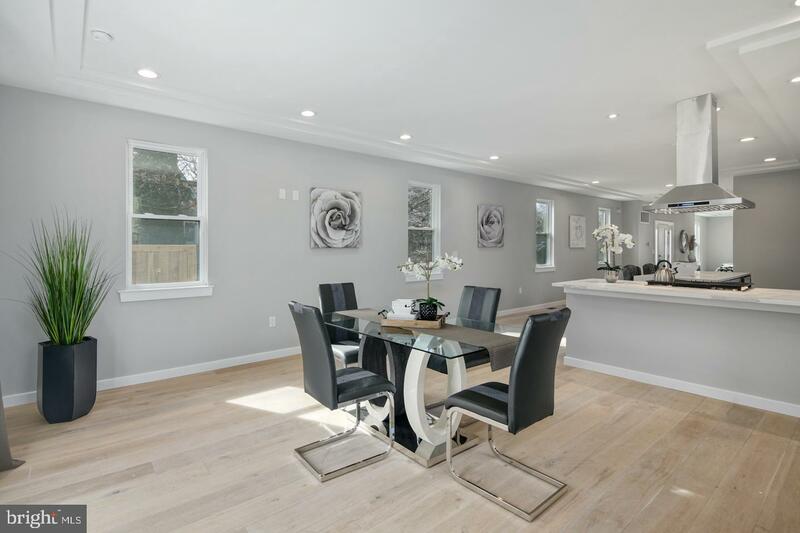 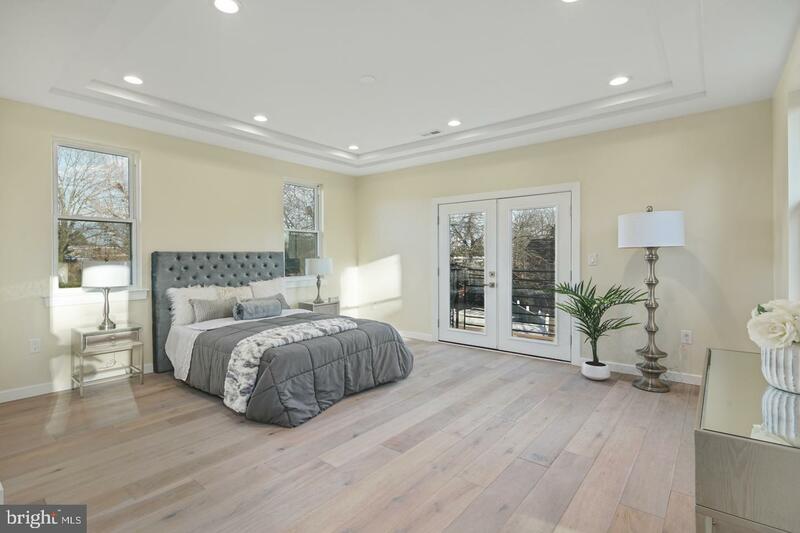 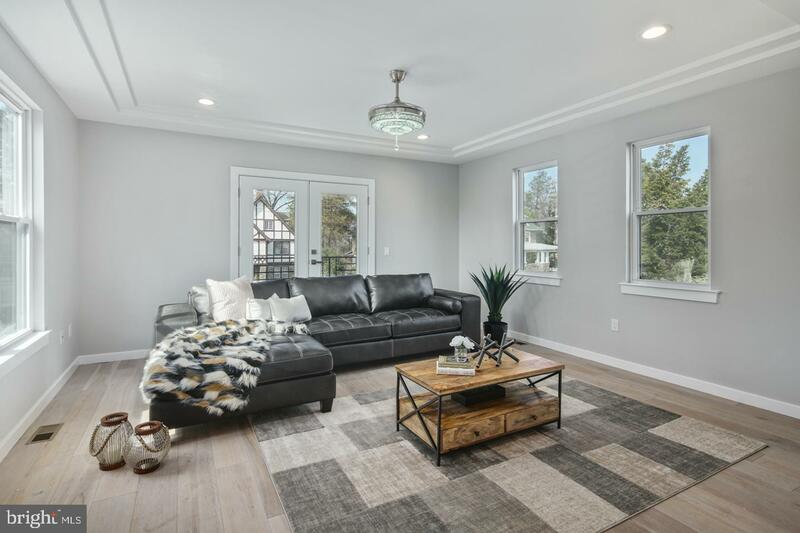 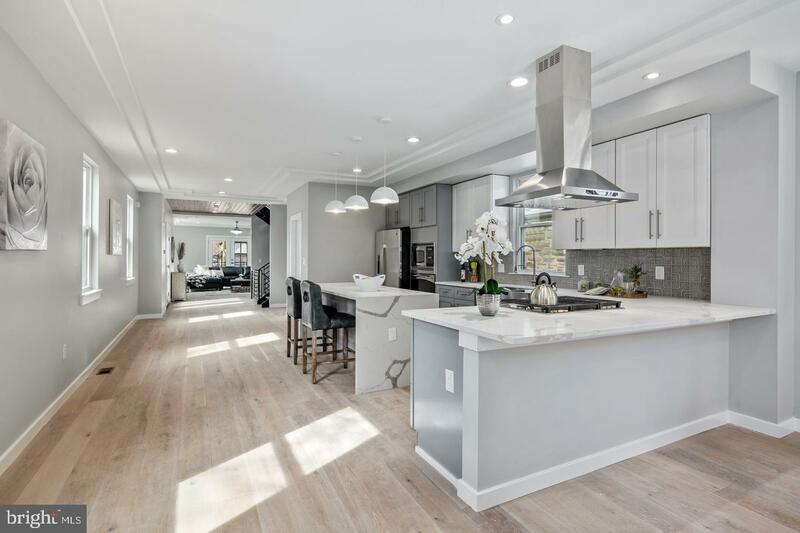 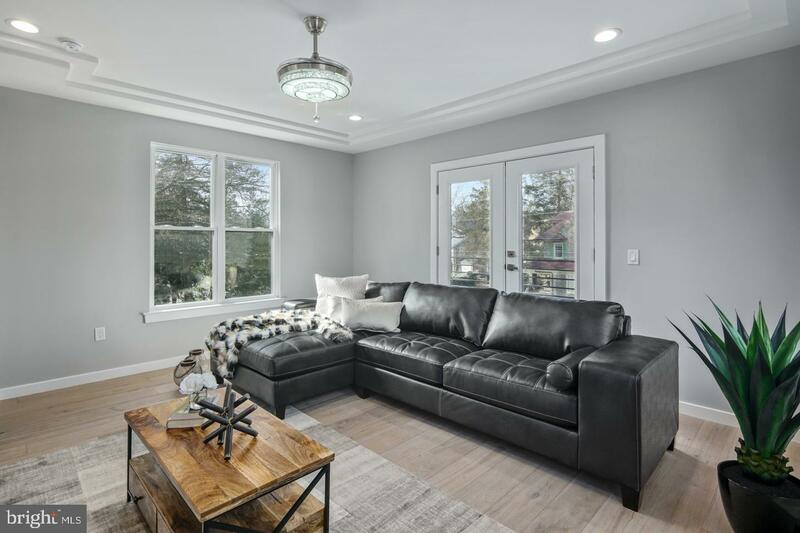 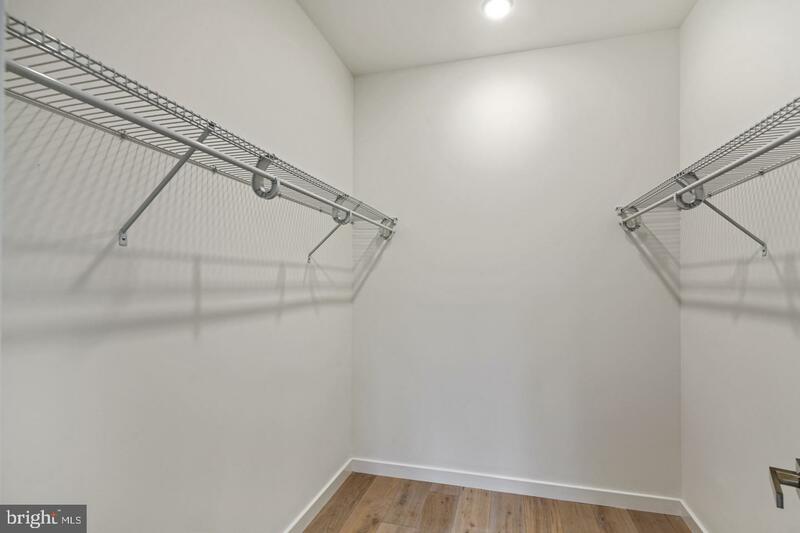 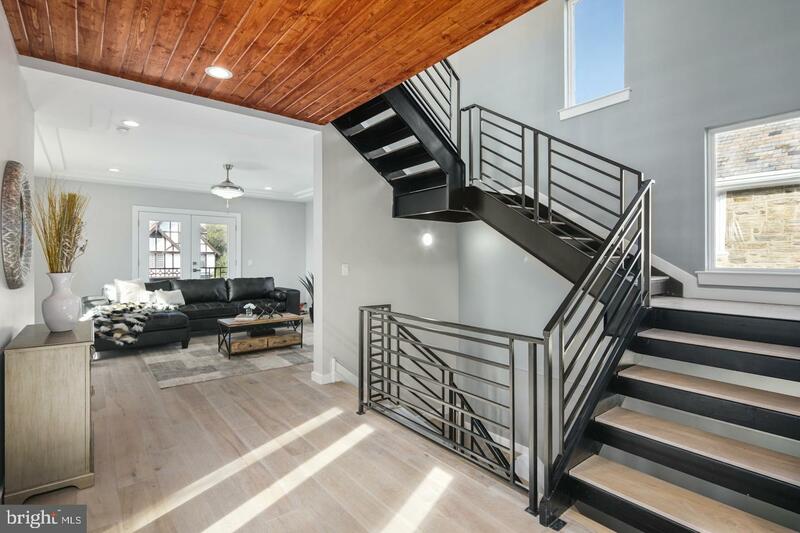 The builder didn't miss a single beat, the open layout is well designed with remarkable features, boasting of high ceilings with exquisite light fixtures, trendy wrought iron railing gracing the interior staircase with a dramatic spiral design. 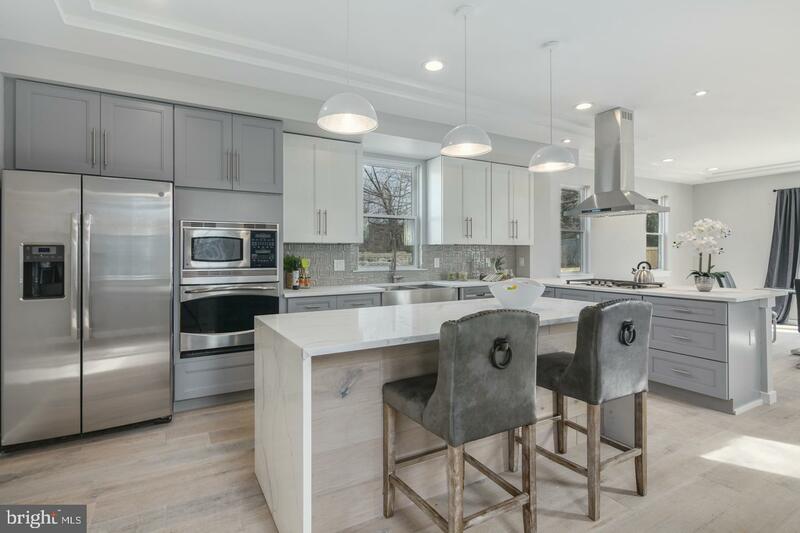 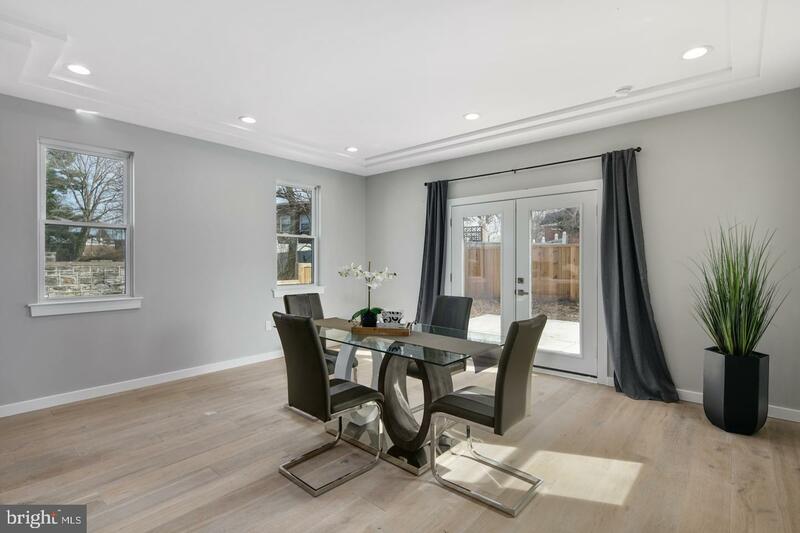 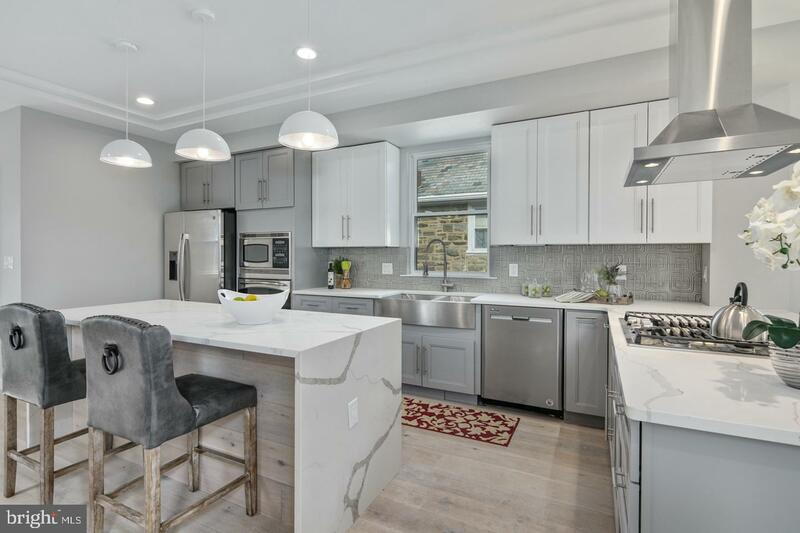 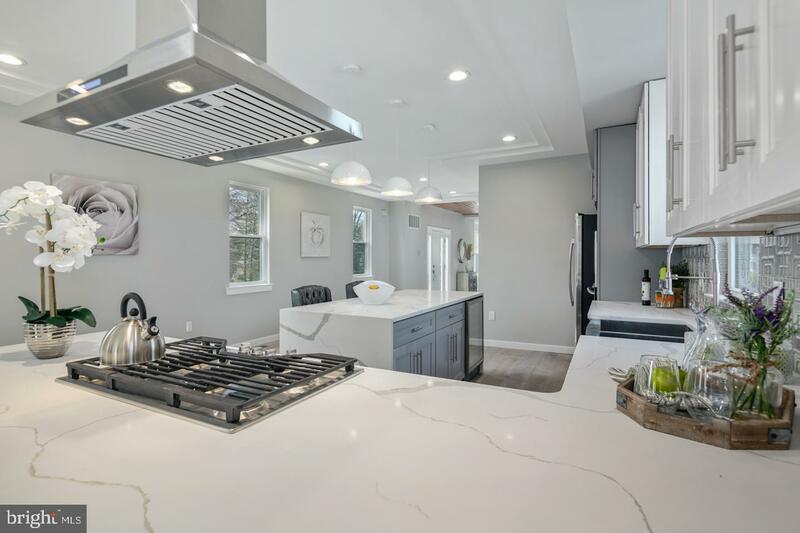 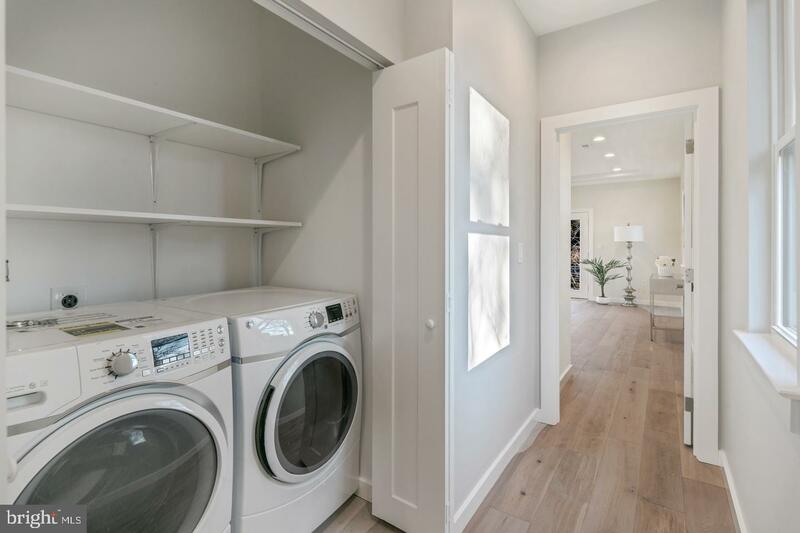 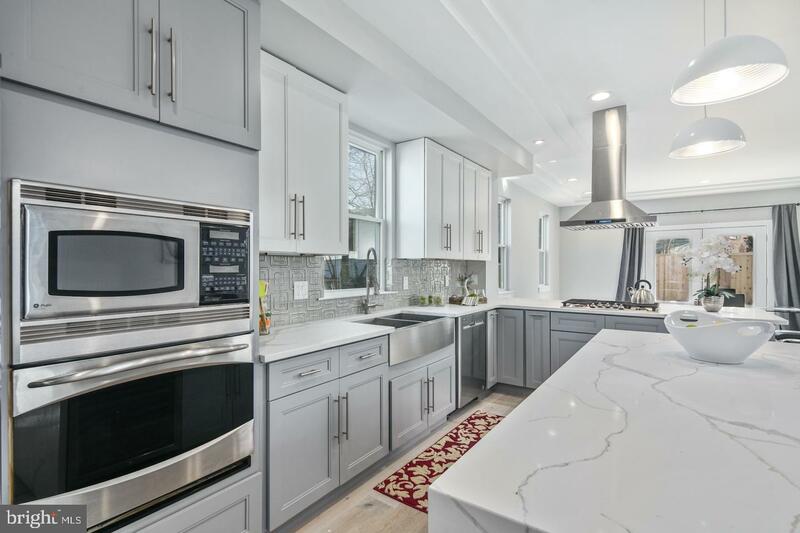 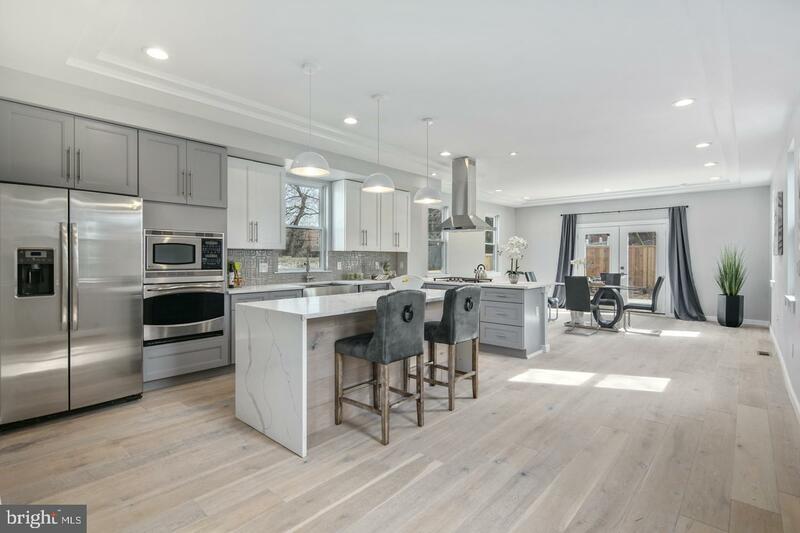 The main level is stupendous and the gourmet kitchen is situated in the center of it hall, with stunning white cabinetry, quartz counters, designer backsplash, large waterfall island with seating, and the high-end stainless steel appliances add the final touch. 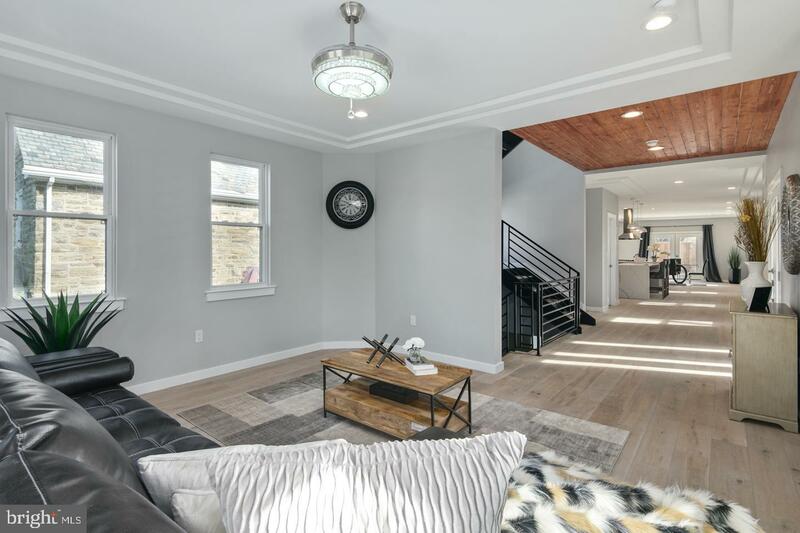 The upper level is well thought out with three large bedrooms and 4 baths! 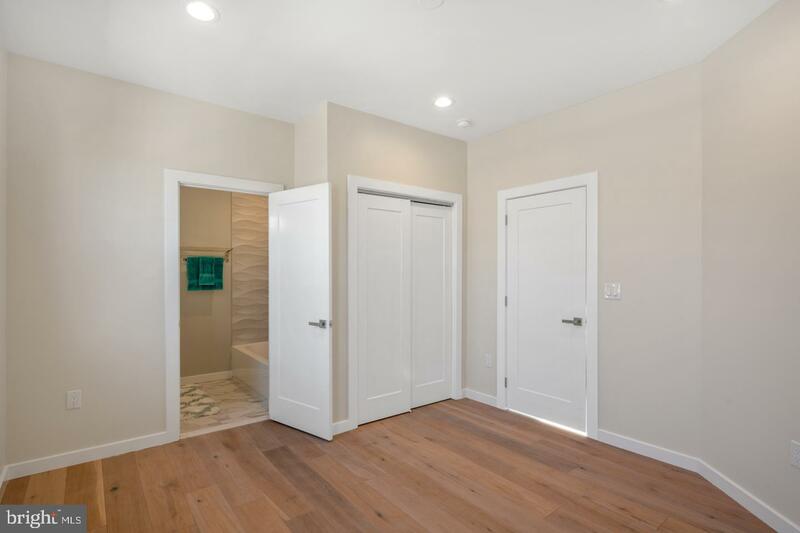 Each bedroom has its own private bath!! 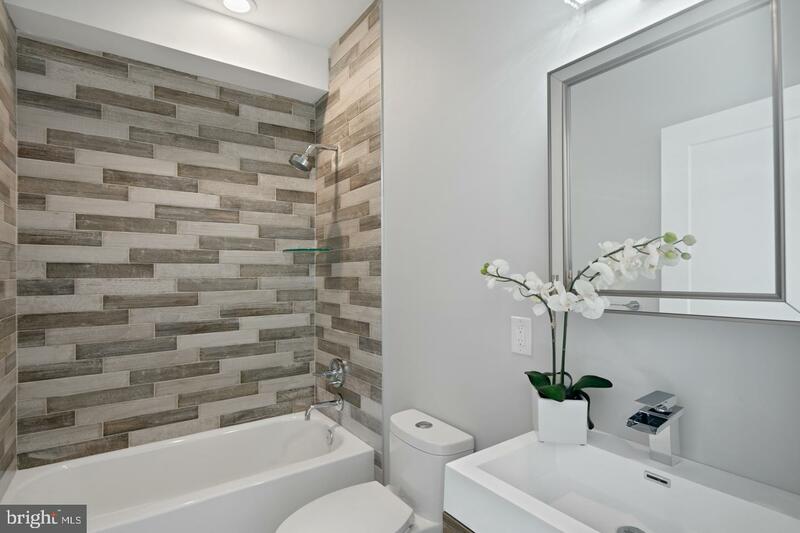 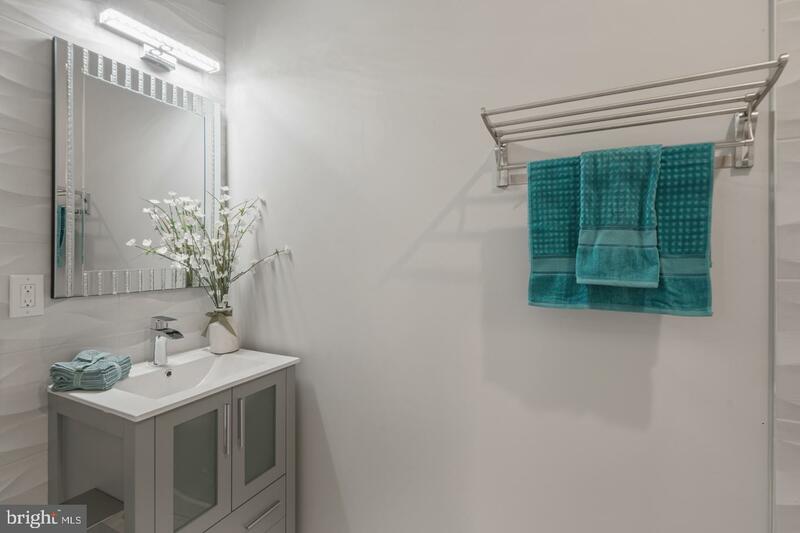 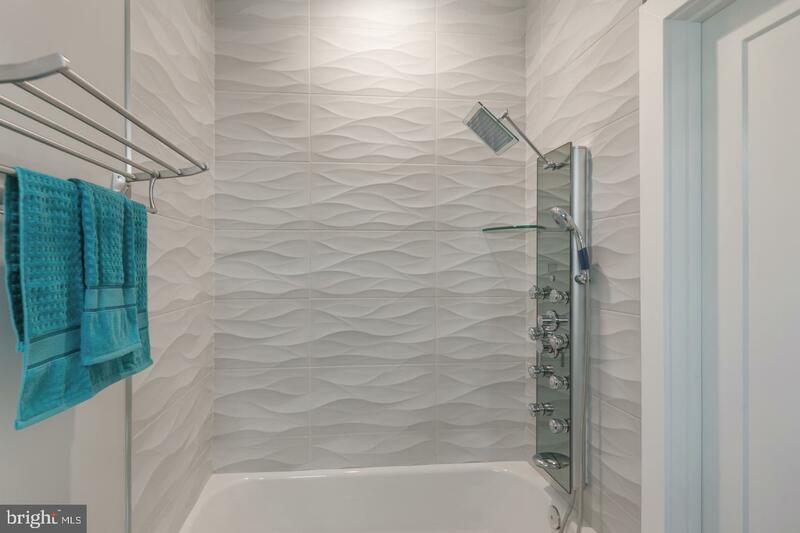 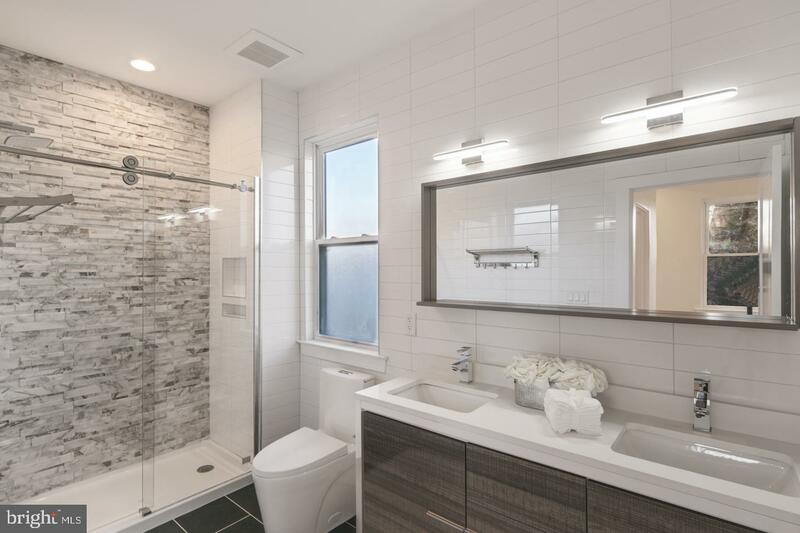 Every single bath is breathtaking with designer tile and ceramic, delightful fixtures and faucets- making each bedroom a oasis of tranquility and the Master suite is the best of all!!! 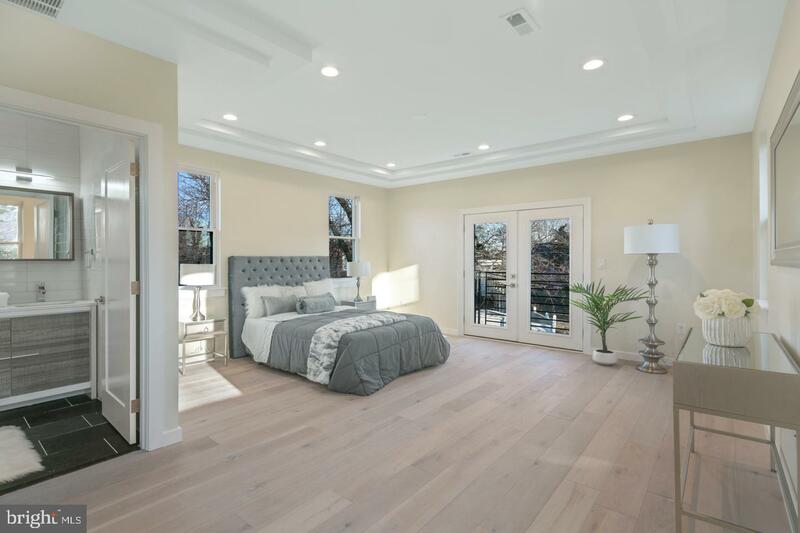 This magnificent home is designed with three balconies with double french doors, one off the living room, and two of the bedrooms. 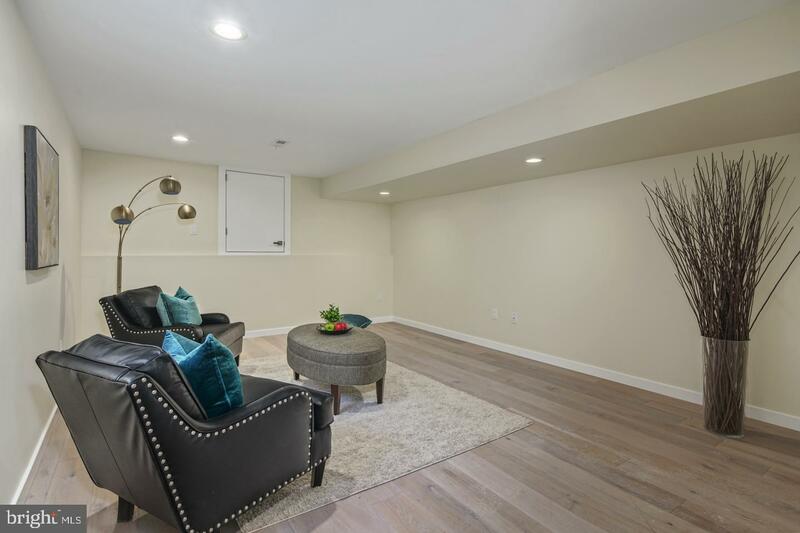 The lower level is a finished family or recreation room ideal for relaxing and entertaining. 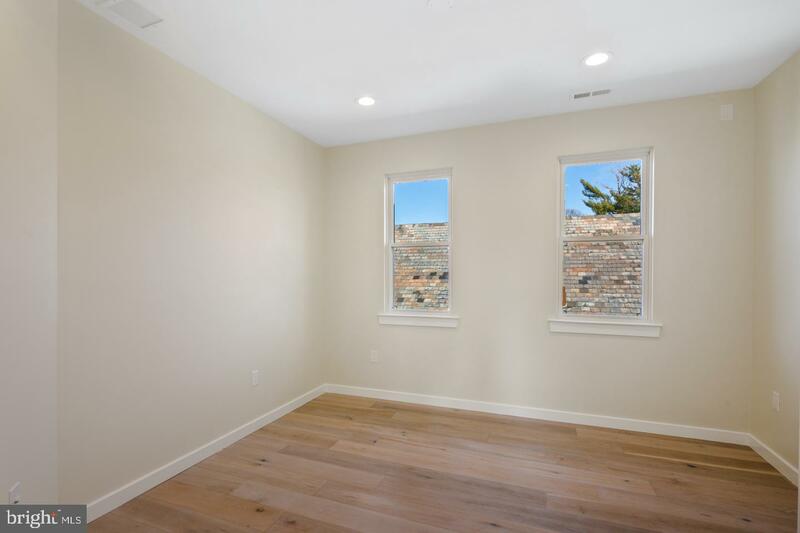 The rear yard has outdoor kitchen and ready for many bbq"s or any event. 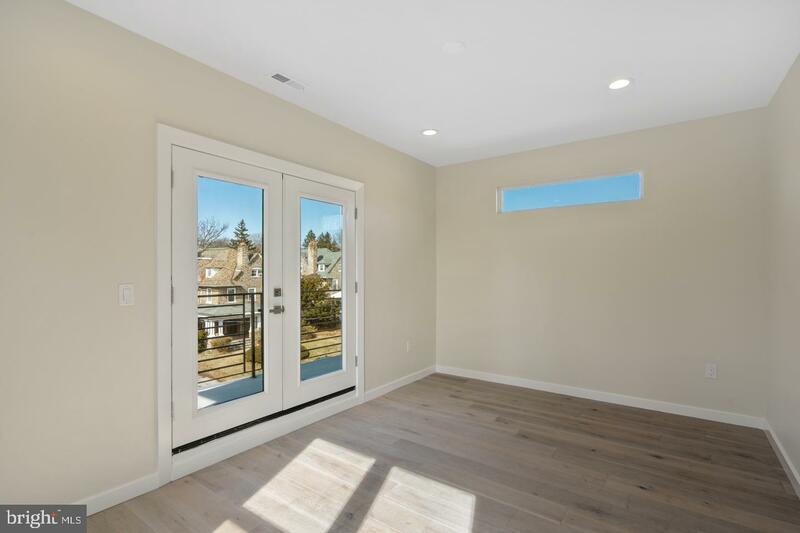 Nothing like new construction- everything brand new and state of the art. 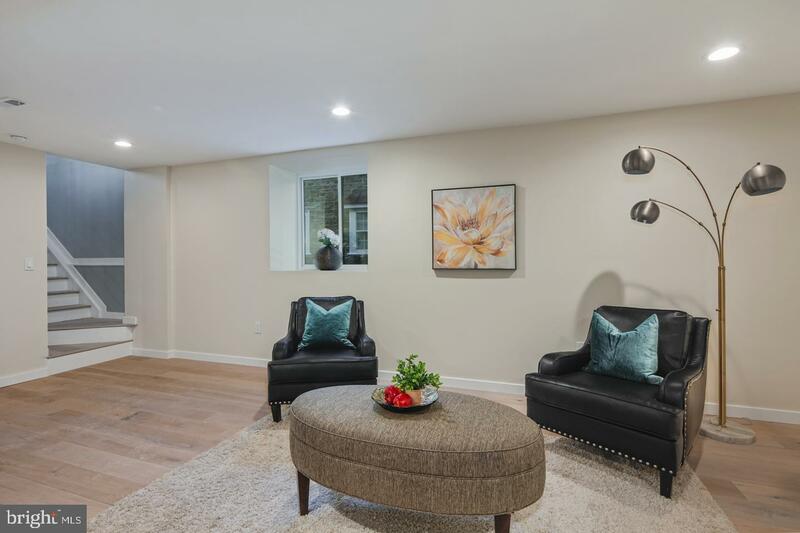 Many, many highlights including dual zone central air and heating, off street parking and much more. 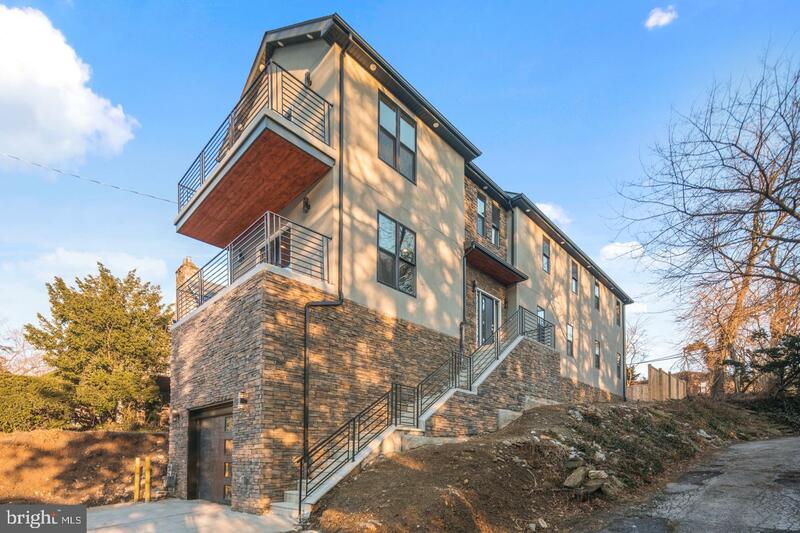 Showings will begin April 5th !